Why do Japanese people offer money at shrines when they prayed? 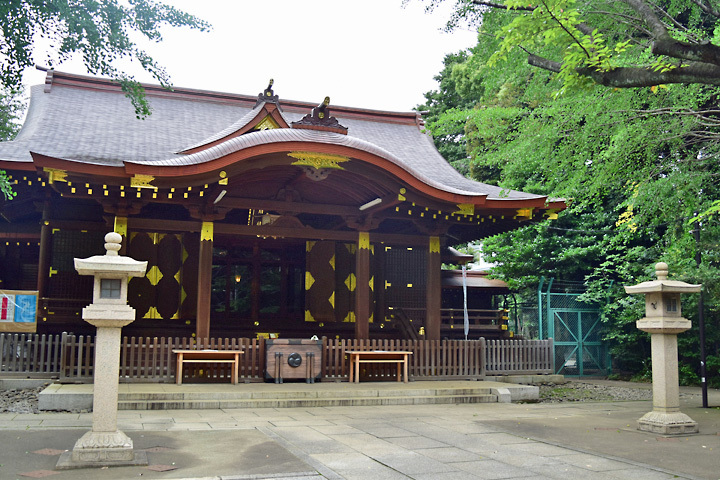 Q.Shortly after I came to Japan, I was surprised to see people offer money at shrines when they prayed. Why do Japanese people do this? Today, when we visit shrines or temples, we offer deities or Buddhas what we call saisen （賽銭 : monetary gift） as a token of our reverence for them or to ask for prayers to be fulfilled. This practice goes back to the 16th century. However, people originally followed the practice as a way of expressing their gratitude for the fulfillment of things they had already prayed for, as the word sai （賽） literally means going to shrines or temples to express thanks for the fulfillment of wishes. The word saisen appeared in documents compiled in the latter half of the 16th century. Prior to that, literature of the first half of the 16th century had a reference to sansen （散銭 : tossed coins）, denoting that people cast coins into an offering box. The practice of making offerings at shrines or temples originally began as the ritual of hatsuho （初穂: first rice ears） in which residents in farming or fishing areas brought the season’s first crops or fish to shrines or temples in gratitude to the deities. Literature of the late 8th century refers to an event in which a new coin was minted and the newly minted coin was offered to a shrine in a ritual similar to the hatsuho offering. This led to the later use of monetary offerings. The subsequent coinage of the words sansen and saisen reflected the development of Japan as a monetary economy. Why do you use both hiragana and katakana scripts? Why do you favor cold rice and cold noodles in Japan? Why are so many fireworks festivals held in Japan every summer? What are the reasons for the structural difference in the floor levels at genkan and removing one’s shoes there? I want to know the history of ofuro and why Japanese are so fond of it. Why did samurai warriors adopt such a unique hairstyle? Has it always been safe for locals and visitors in Japan? How should we learn onomatopoeic and mimetic words?